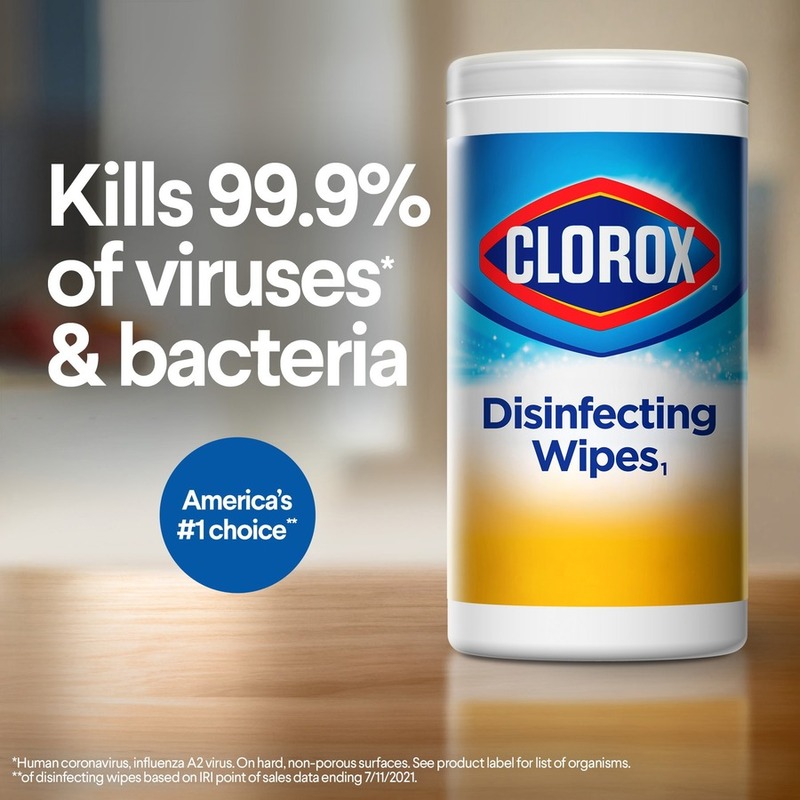 Clorox Disinfecting Wipes help keep the office fresh, clean and disinfected. 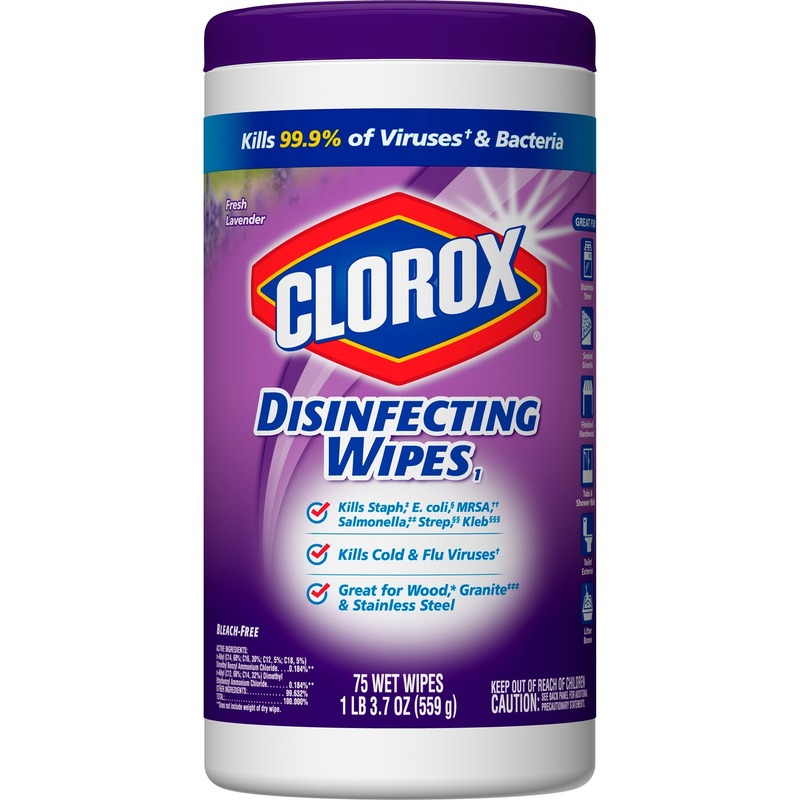 These pre-moistened wipes kill 99.9 percent of viruses and bacteria, including cold and flu, E. coli, salmonella, staph and strep. 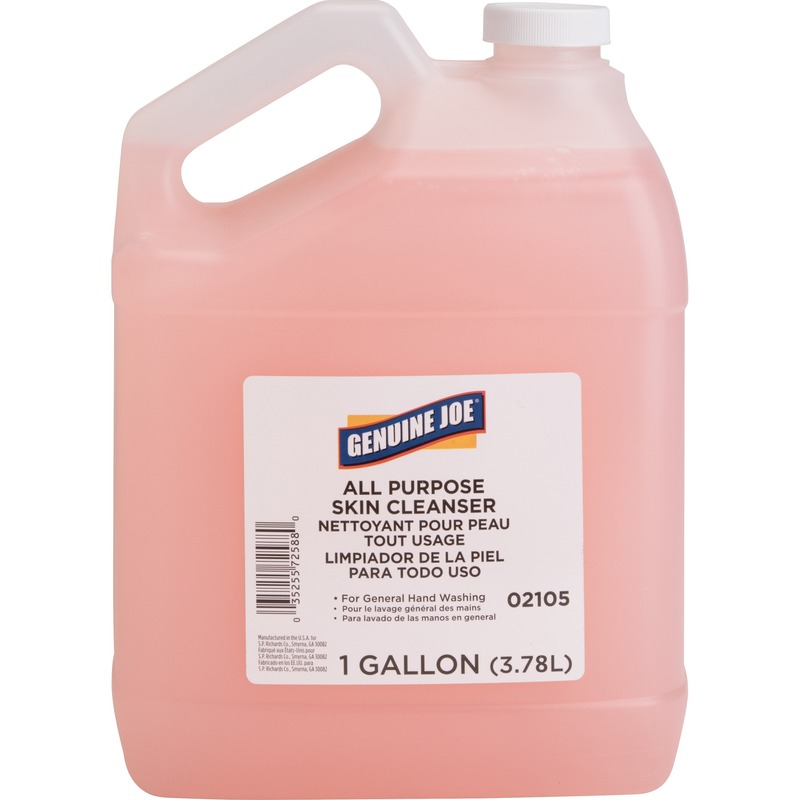 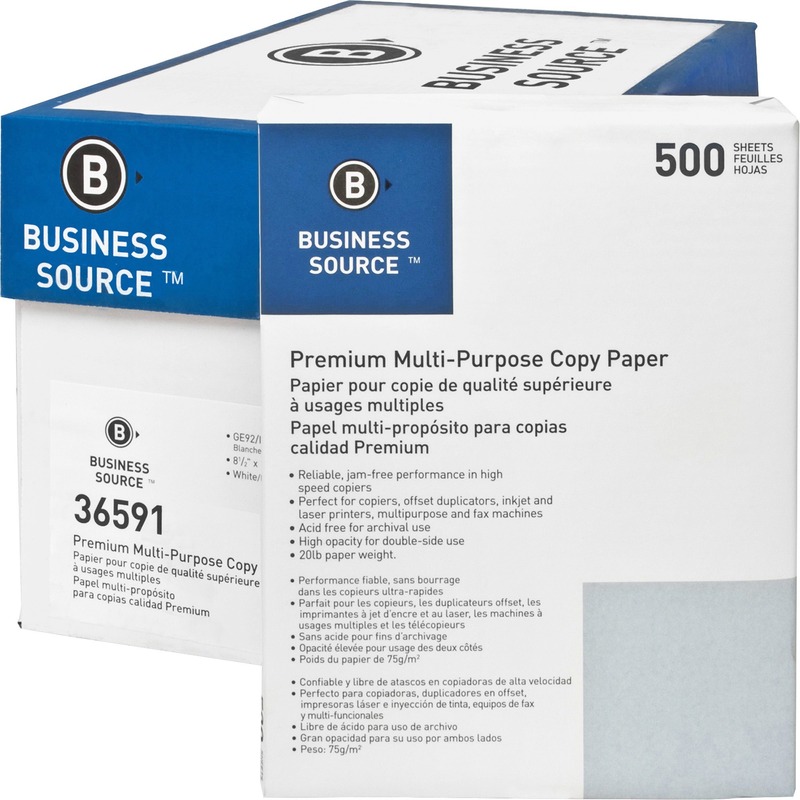 Use to remove germs from frequently used office equipment, such as desktops, phones, keyboards, doorknobs and mice. 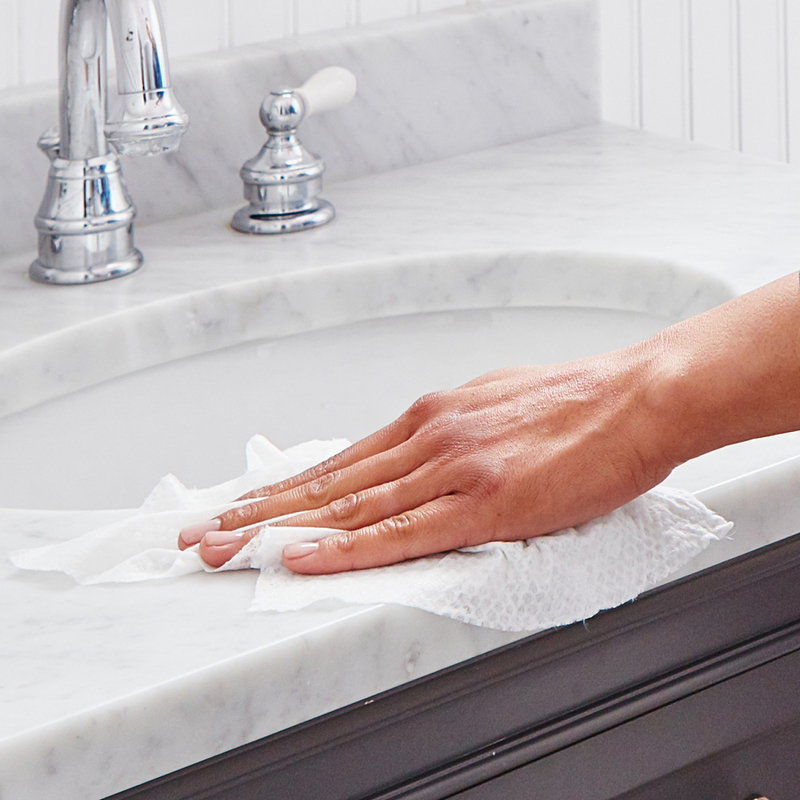 The cleaning wipes are easy to use. 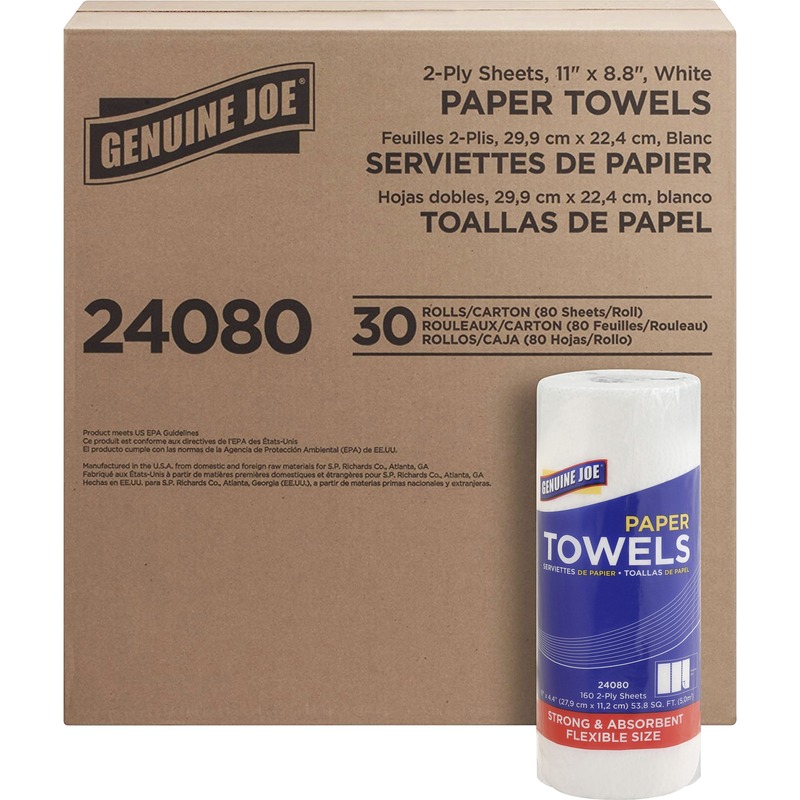 They won't damage equipment. 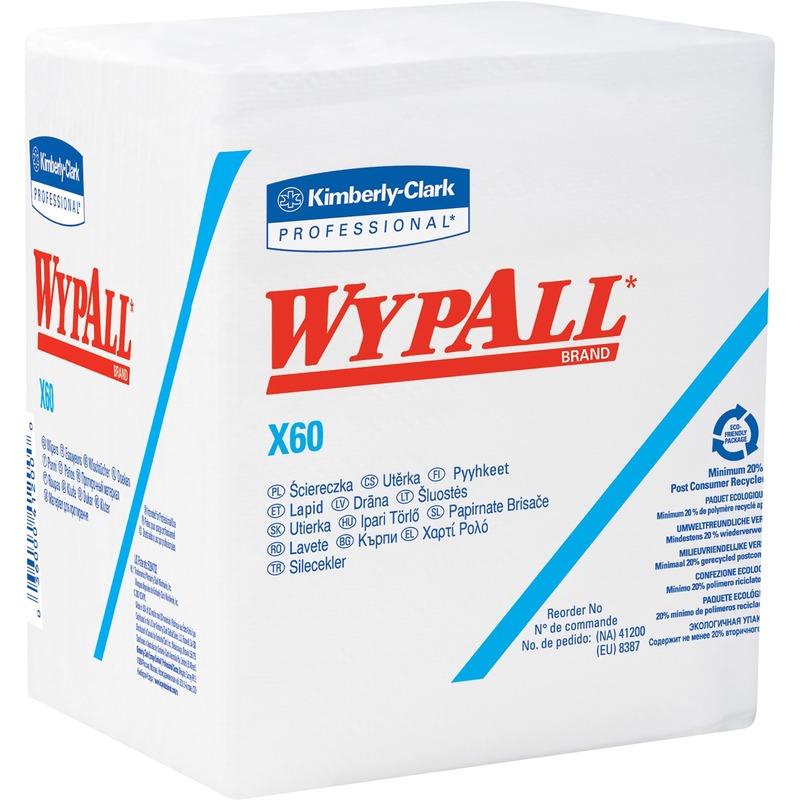 They work on a variety of surfaces, including countertops, wood, mirrors and glass, tile, appliances and faucets. 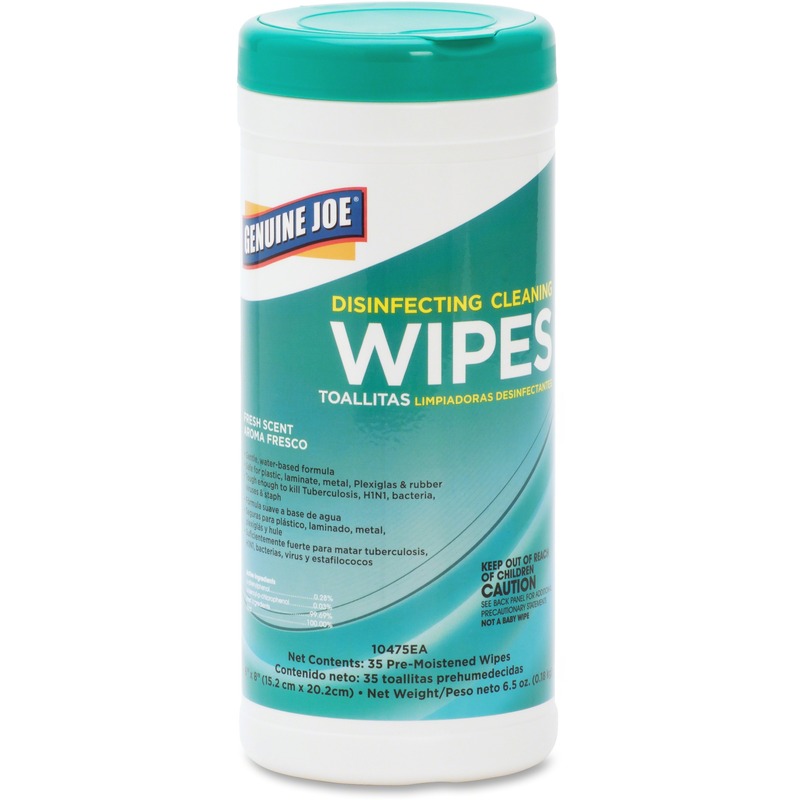 Wipes tear smoothly for easy use. 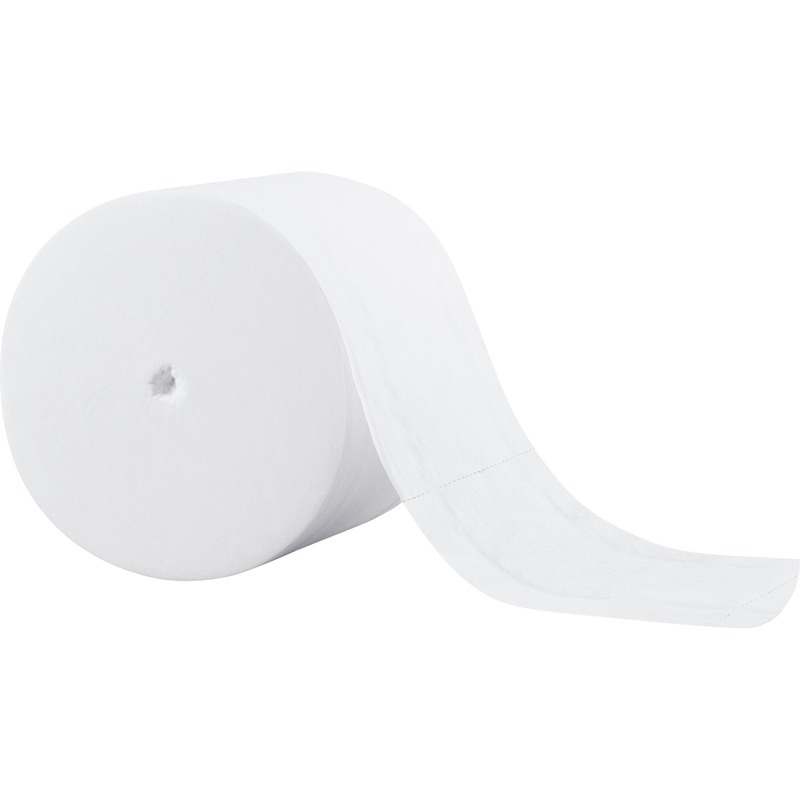 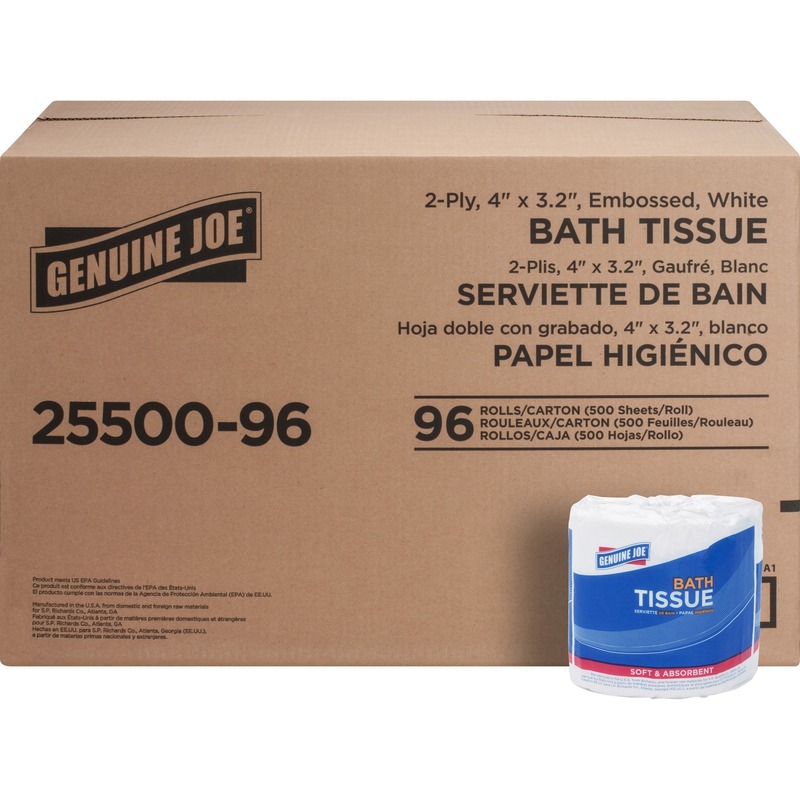 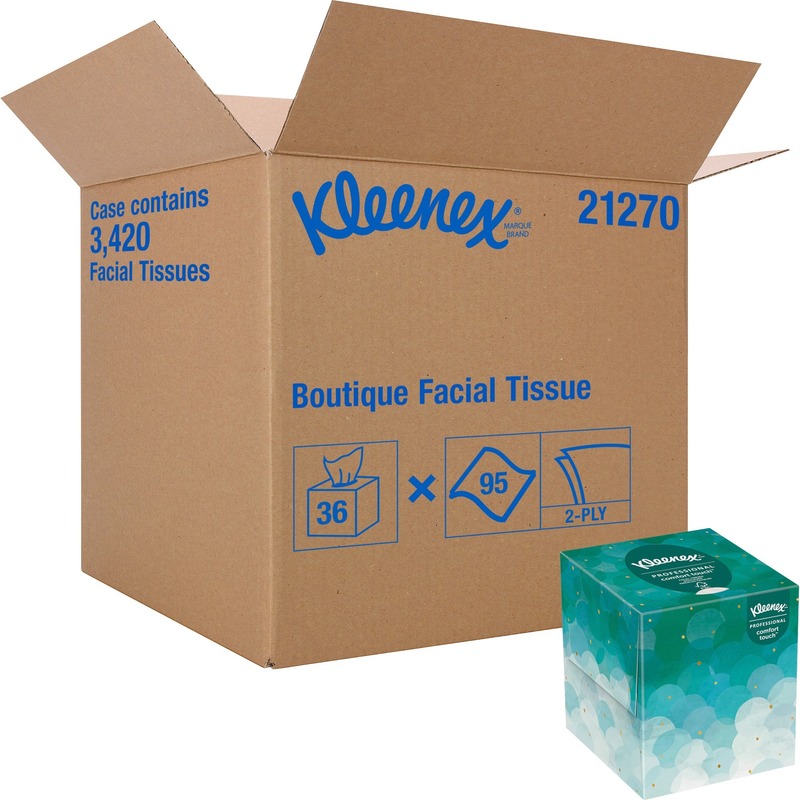 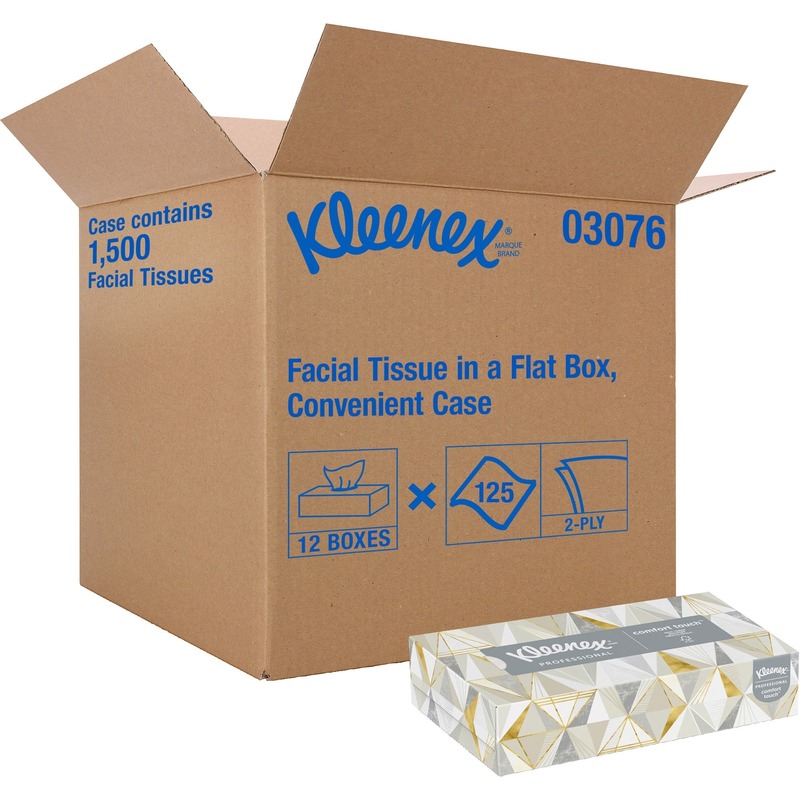 Use the convenient dispenser in the office kitchen, bathroom or reception areas. 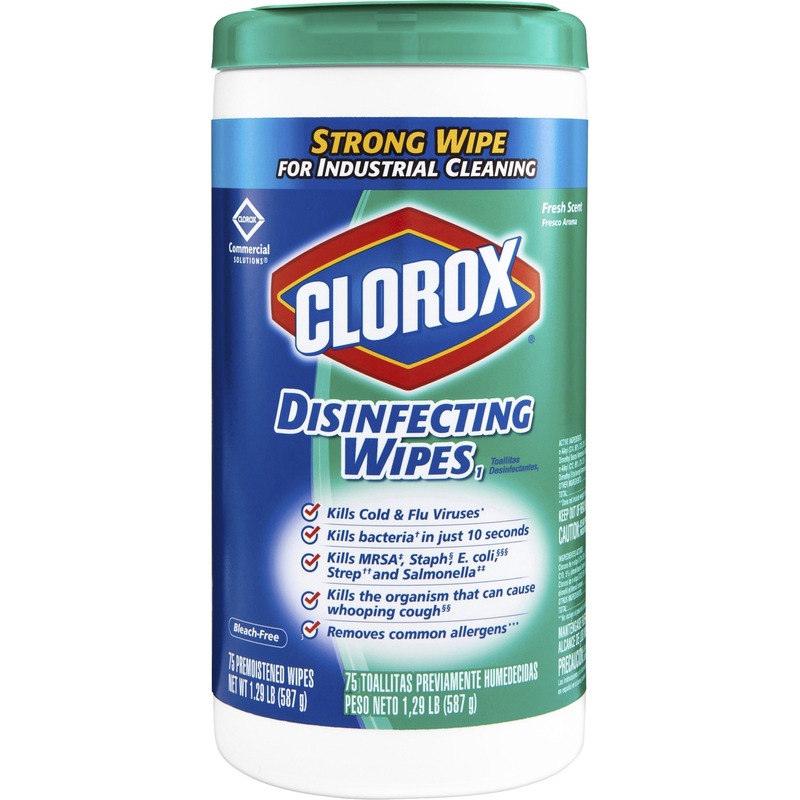 Without any bleach or phosphorous in the ingredients list, these cleaning wipes are easy on hands. 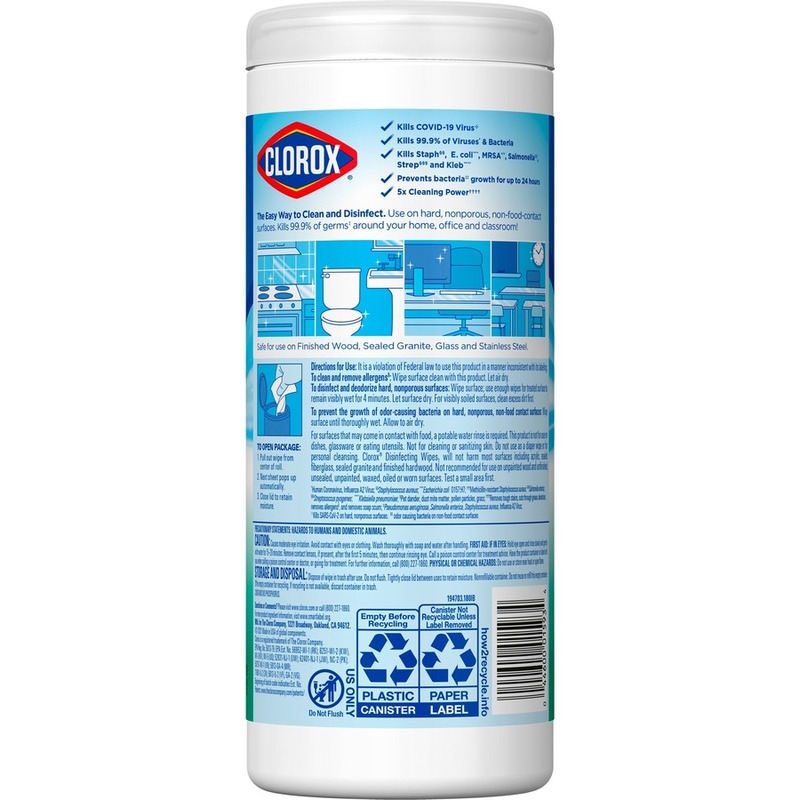 Clorox Disinfecting Wipes are an essential tool for any office to stock. 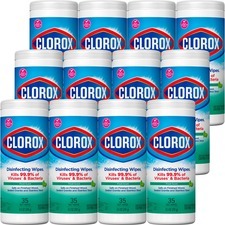 Each canister contains 35 disinfecting wipes with a fresh scent.